Creating art that is colorful and expressive, I hope to share some happiness with those who see it. I have fun painting and I want that to come across in my artwork. 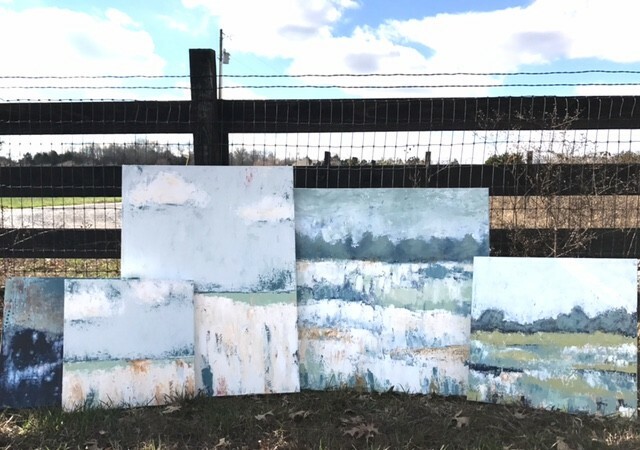 Using acrylics and collage, I layer texture, color and line intuitively to create my paintings with palette knives, poured acrylics, brushes & fingers.